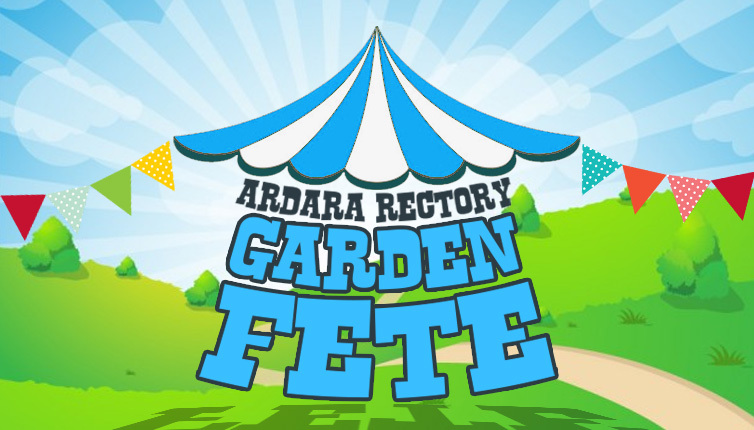 A table quiz is being held in the marquee at the Ardara Rectory [map] this Saturday (June 30th) beginning at 8pm. In aid of the Church of Ireland and Care of the Aged, tables of four cost €20 for a fun evening of general knowledge questions. Refreshments will be served at the event. On Saturday July 14th, the Rectory is the venue once again for the popular annual afternoon garden fete which will feature a host of attractions and stalls. Teas will be served, there will be a raffle and a lot more! 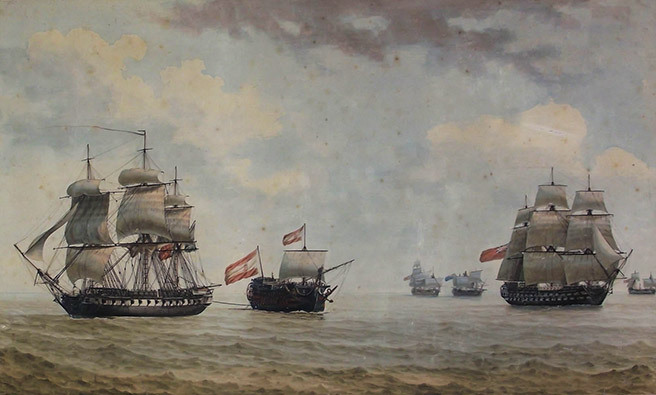 La Duquesa Santa Ana Re-Enactment Walk commemorating 430th Anniversary of the Spanish Armada: 1588-2018. Wednesday 4th July at 7.30pm. Registration from 6.30pm in the Methodist Hall. Don’t miss out on our annual 5K, a day not to be missed! Race chip timing. Proceeds in aid of Ardara Methodist Church. 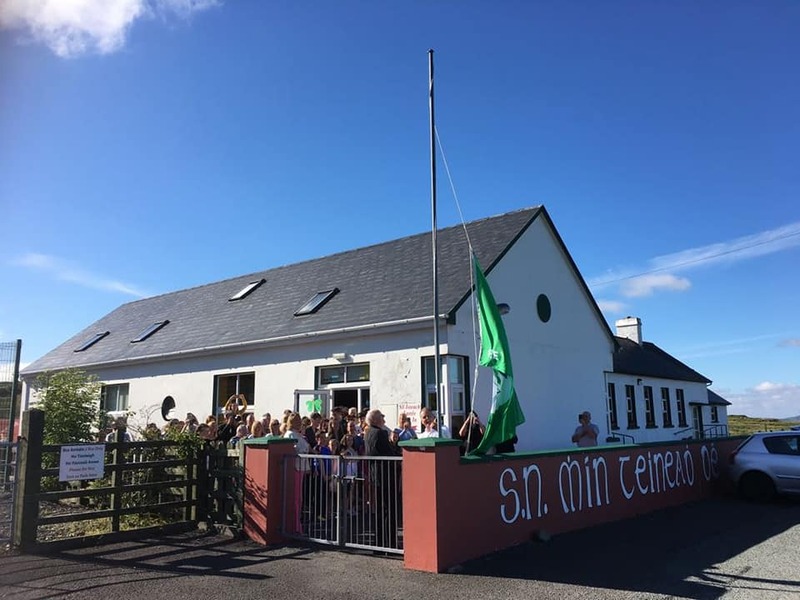 Well Done to everyone at Scoil Mhin Tine De on their flag raising ceremony! Minister Joe McHugh very kindly did the honors and raised the 5th green flag. Maith sibh!